Managing Life Series today bring you “Being Productive”, at time or to say most the time, we are busy, spent all the time and not knowing where we spent our time to. 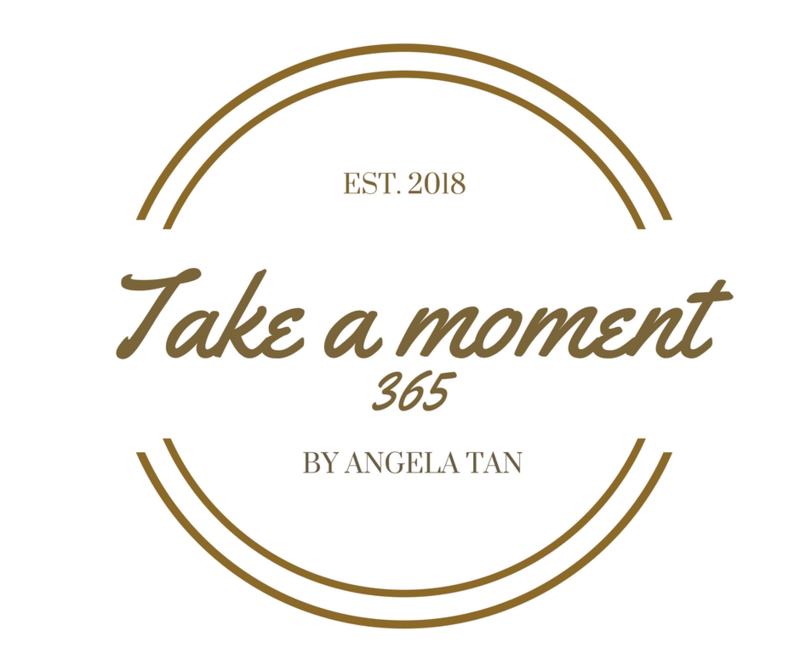 Now we worry no more, I’ve created a worksheet for you to manage the task and time to work on things that matter the most. It is a simple and clear cut view. Being Productive means getting stuff DONE! I hope you enjoy today session.